We all make mistakes when capturing videos. You may not do it often but even once is frustrating enough. You don’t always have to retake your video. There is a good reason people play lots of money for premium video editors. Rotate Video & Flip for iPad is not expensive but it can still fix videos that you have taken sideways accidentally. 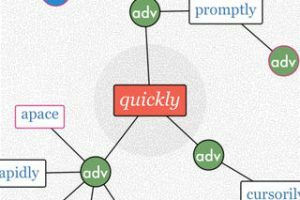 It converts your videos in seconds and fix your problems fast. 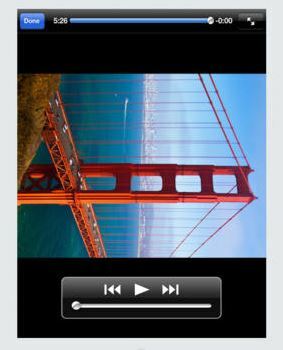 Rotate Video & Flip is a universal application. It automatically detects portrait and landscape movies. It does not change the quality of your video. You can save movies directly to your photo album. The app does not put any limit on the number of movies you would like to rotate. Both MP4 and MOV formats are supported. 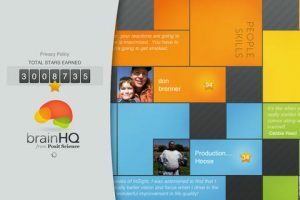 Unlike other apps we have tested, this one does not put a limit on the length of your videos. The process is simple but you get proper help along the way. 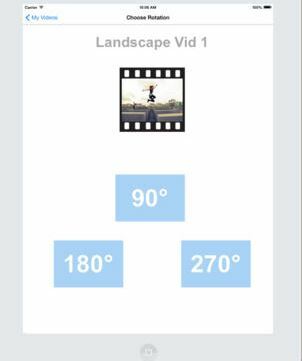 Rotate Video & Flip was free at the time we tested it. The regular price of $0.99 is not too bad either. This is universal application.